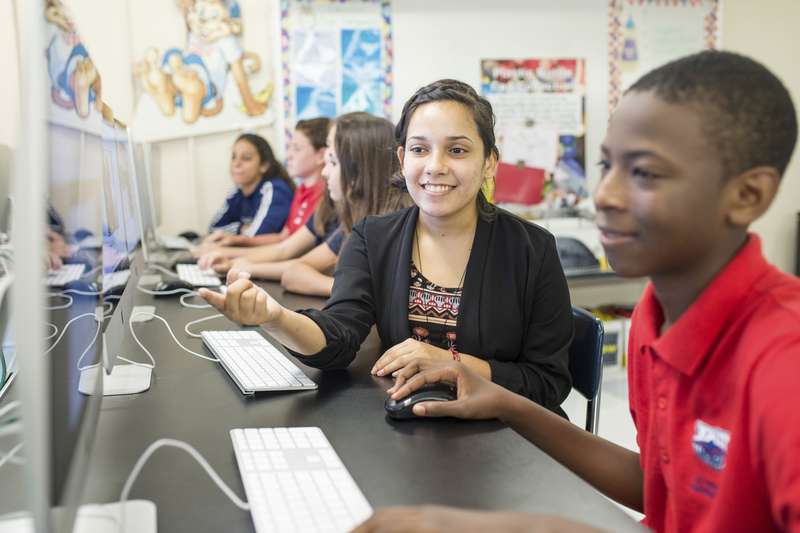 The ACCUPLACER is accepted for both FAU Dual Enrollment and FAU High School programs. If you have any questions regarding what exam to take please contact your respective program advisor before registering for an exam. If you are not an FAU student, taking the exam for another school, contact fautesting@fau.edu for testing at Boca Raton campus or for Testing at the Davie campus davietesting@fau.edubefore registering for this exam. IMPORTANT: PARENTS--IF YOUR CHILD IS A MINOR, YOU MUST REMAIN IN THE VICINITY OF THE TESTING OFFICE WHILE HE/SHE IS TAKING THE ACCUPLACER TEST. The Test Administration fee for the Accuplacer only is the same whether you need one section, two sections, or all three sections. The sections are Quantitative Reasoning, Algebra and Statistics, Reading Comprehension, and Sentence Skills. WritePlacer is an additional essay test. The test is NOT TIMED, however all testing MUST be completed by 4:45pm Monday through Friday. You must wait 2 weeks before re-taking the ACCUPLACER test. DAY 1 BEGINS THE DAY AFTER YOUR TEST DATE. Scores will not be considered valid unless 2 weeks have passed. FAU High program limits taking each section of the Accuplacer twice and, both the Accuplacer and WritePlacer are required. Students must present an ID from the list below in order to test.